Are you and your girlfriends real foodies? This chic dinner at a trendy, centrally-located restaurant is the perfect option for your hen do in Barcelona! Your gastronomical journey will begin with a series of delicious starters to share, followed by a main course and delicious dessert. 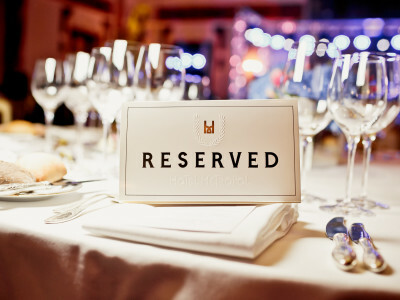 The meal is enhanced by the selection of unlimited drinks that are available, including wine and soft drinks, along with non-alcoholic options. After your main course a series of indulgent desserts await you, along with tea and coffee. After incredible food and delicious drinks, you and the girls will be ready to head wherever the night takes you!